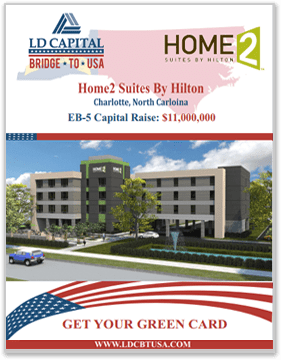 LD Capital Bridge To USA is proud to present the Home2 Suites by Hilton, located in Charlotte, North Carolina. 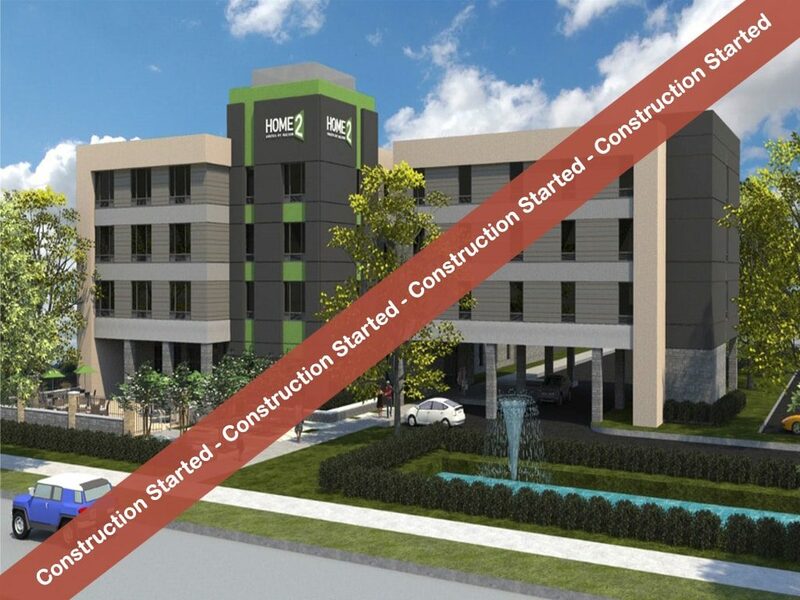 Home2 Suites by Hilton is a compelling and breakthrough alternative to the mid-scale, extended-stay marketplace, designed for modern business travelers and extended stay guests. The property is located in the elegant Piper Glen area of South Charlotte, adjacent to Ballantyne Corporate Park and Stonecrest shopping center. Guests Experience easy access to technology, inviting community spaces and trademark Home2 Suites amenities standard in all properties.